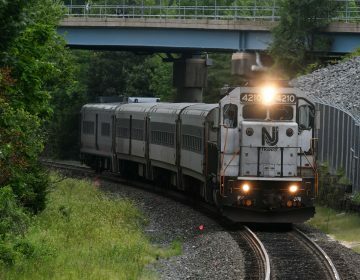 New Jersey Transit will resume service on its Atlantic City and Princeton “Dinky” lines on May 12, about two weeks earlier than it had anticipated. 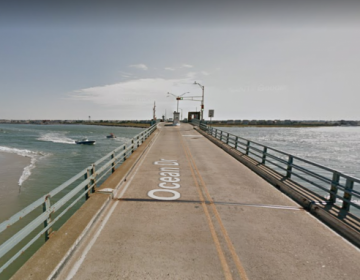 The Townsends Inlet Bridge closed in Sept. 2018 to replace seven of 27 old steel spans. County officials last summer expected the span to reopen by Memorial Day weekend. 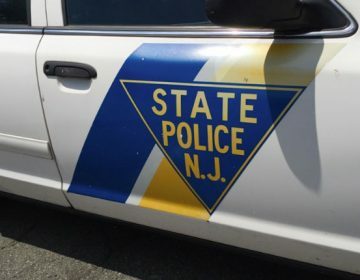 A commercial travel restriction will go into effect at 9 a.m. Wednesday on numerous highways throughout New Jersey due to impending snowfall, authorities said. 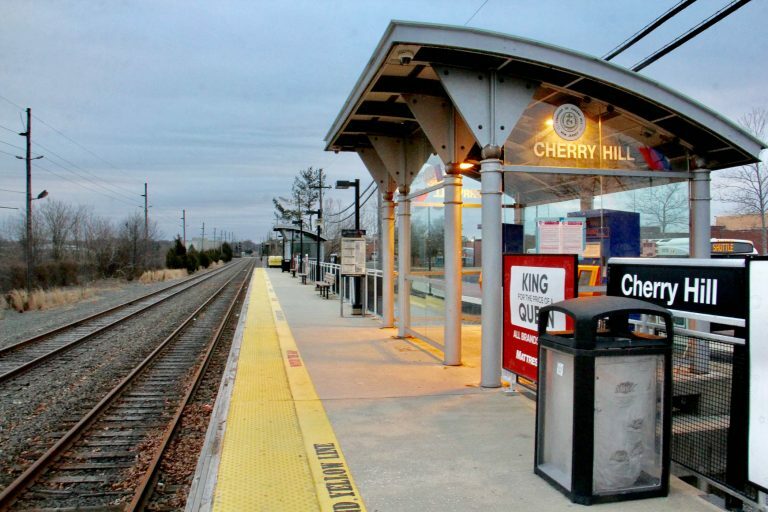 The shutdown of rail service between Philadelphia and Atlantic City that began late last summer is going to last a few more months, officials say.